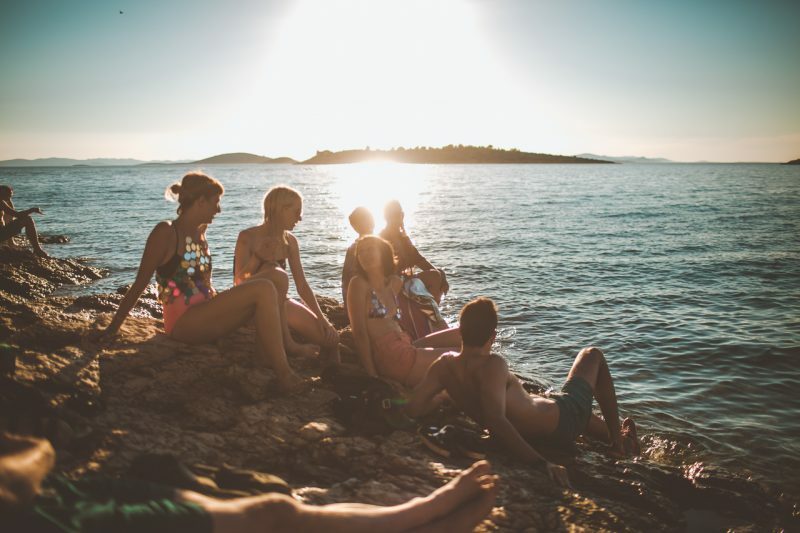 Taking place at The Garden Resort for its’ third year, Love International is set to return to Croatia’s idyllic Dalmatian coastline in the town of Tisno on the 27th June-4th July. 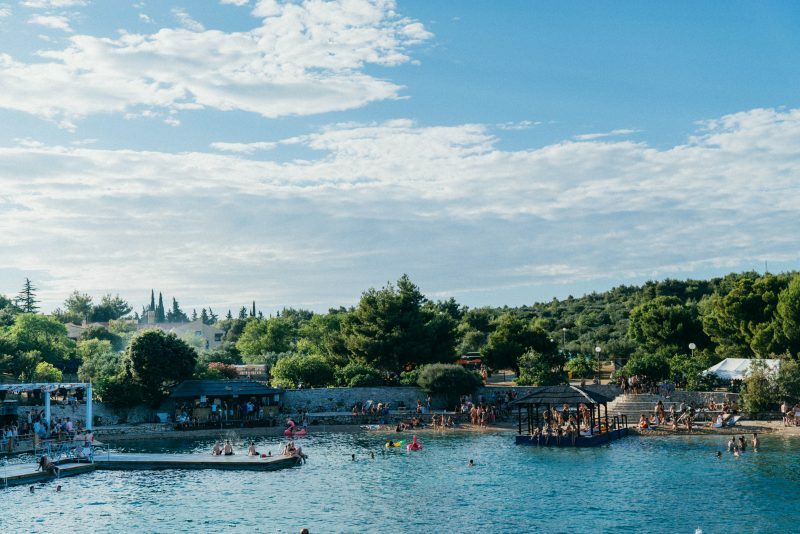 The festival which prides itself on bringing a mix of some of the best DJs in Electronic music to 2,500 like-minded music lovers under the Croatian sun have recently revealed three big names in their latest announcement- Four Tet, Floating Points and Bicep. 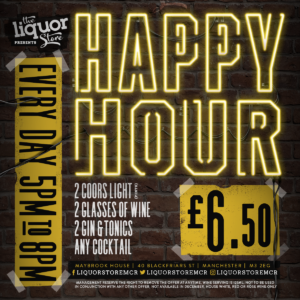 Joining the big names in the latest line-up include: disco, soul DJ Hunee, Midland, Gerd Janson, Young Marco, Horse Meat Disco, DJ Tennis, Palms Trax, Call Super, Crazy P Soundsystem, Paranoid London DJ Set, Job Jobse, Rub N Tug, The Unabombers, Moxie, Ata, Paramida, PBR Streetgang, Heidi Lawden, Darshan Jesrani and many more. 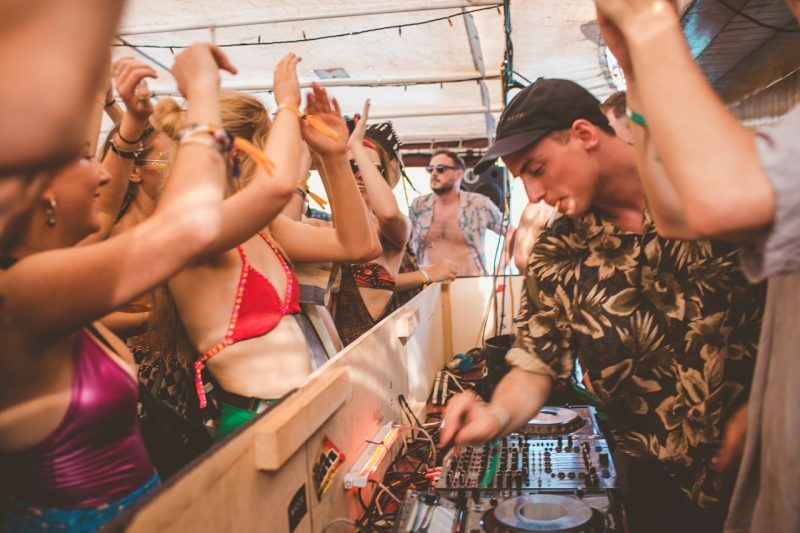 These acts join the already announced names Ben UFO, Craig Richards, Optimo, Move D, Joy Orbison and more DJs, offering a variety of house, techno, disco and soul music to broaden the musical scope to the summer festival. 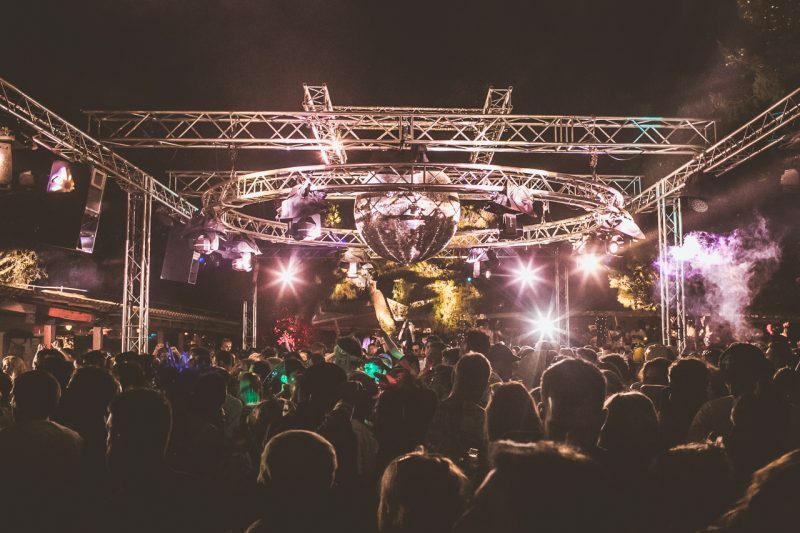 Also reclaiming their residency at the festival for the third year running are Crazy P Soundsystem, Paranoid London and The Unabombers who have proven to be a hit with the crowd at Love International in past years. 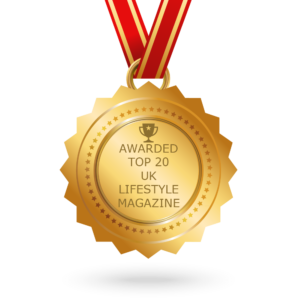 Speaking on the latest announcement, Love International co-founder, Tom Paine, explained: “We are feeling really happy with the line-up for 2018 which features many brilliant debuts and some very welcome friends and family returning. 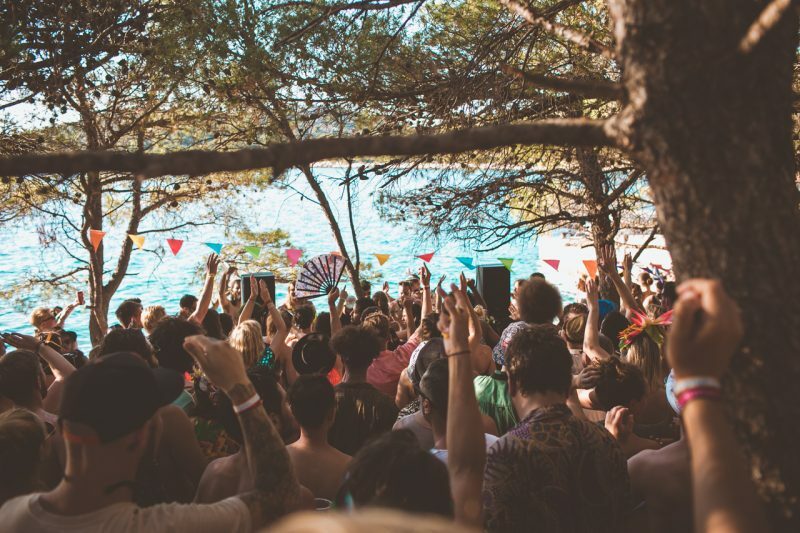 In fact, with multiple stages and boat parties that transport you to the Secret Island, festival goers will most definitely be able to find something that will get them grooving along at this years Love International festival. 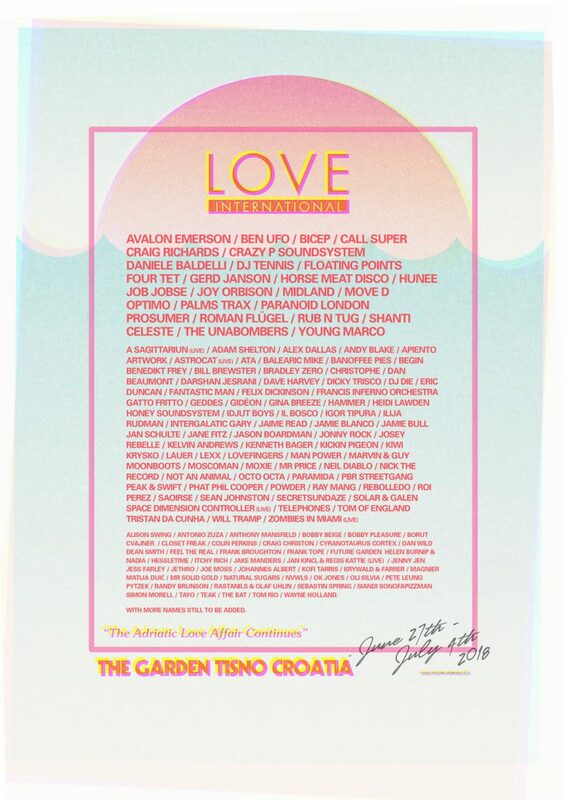 For more information on the festival and how to get tickets, go to: https://loveinternationalfestival.com/.